ARNPRIOR JUDO CLUB WEB SITE!!! 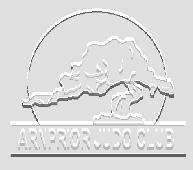 Welcome To The Arnprior Judo Club's Offical Web Site!!! I Will Try To Update This Page Every Week!!! This Page Is Best Viewed With Netscape 3.0 Or Higher! Want to join the Judo Webring?